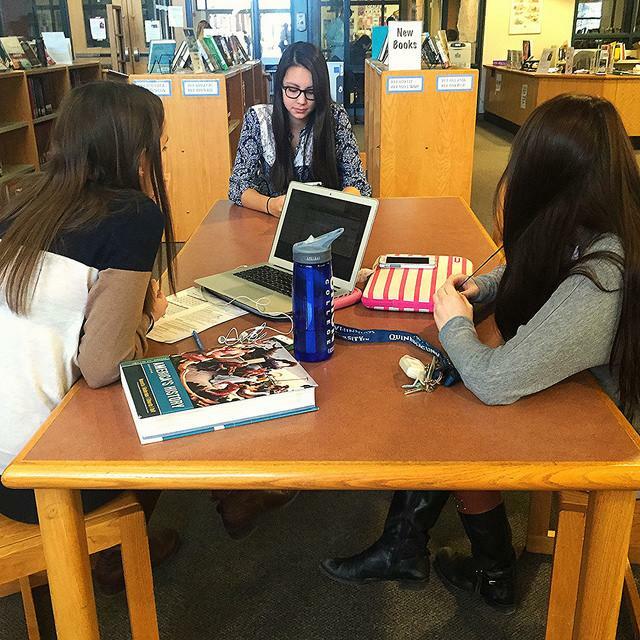 The Hopkinton High School Library has seen many changes since librarian Kirsten Fournier arrived, and she is planning many changes still to come. 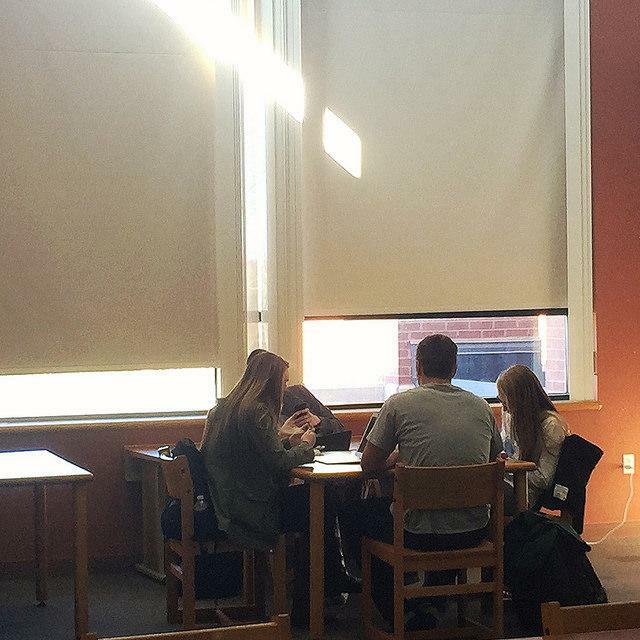 For group studying, students often reside to the library. Photo by Jillian Sullivan. Despite the reduction in the amount of computers, students still enjoy the space of the library for socializing and working. Photo by Jillian Sullivan.